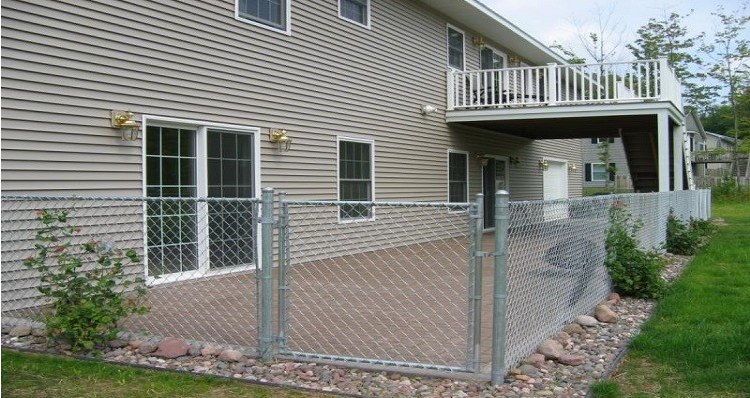 Chain link fencing, also known by some as cyclone fence, is one of the most popular choices of fence for both light residential to heavy commercial fence applications. 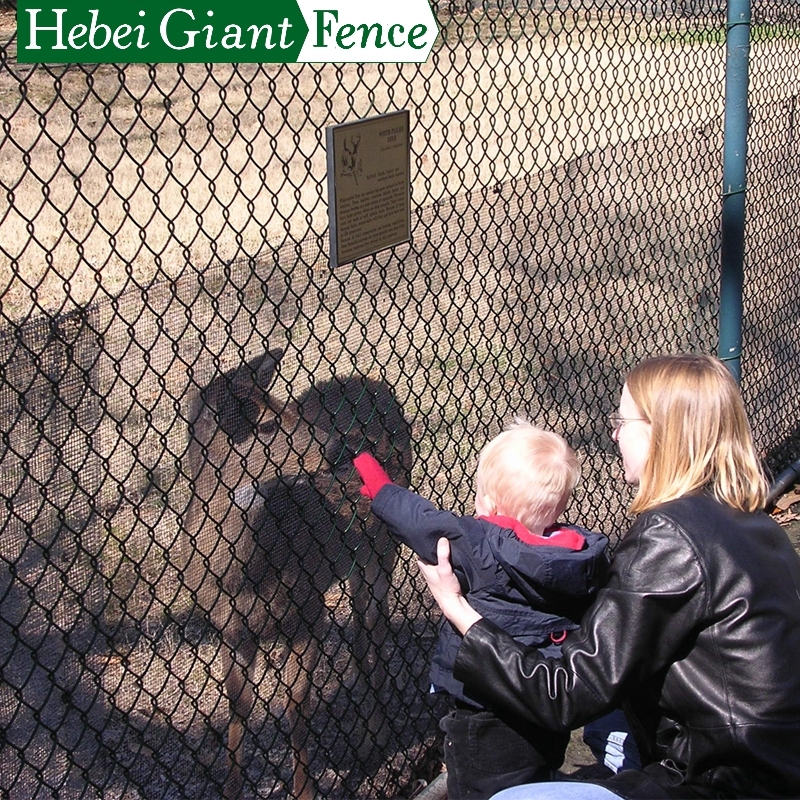 Chain link fence is one of the most practical styles of fence, relatively easy to install, and very cost effective. 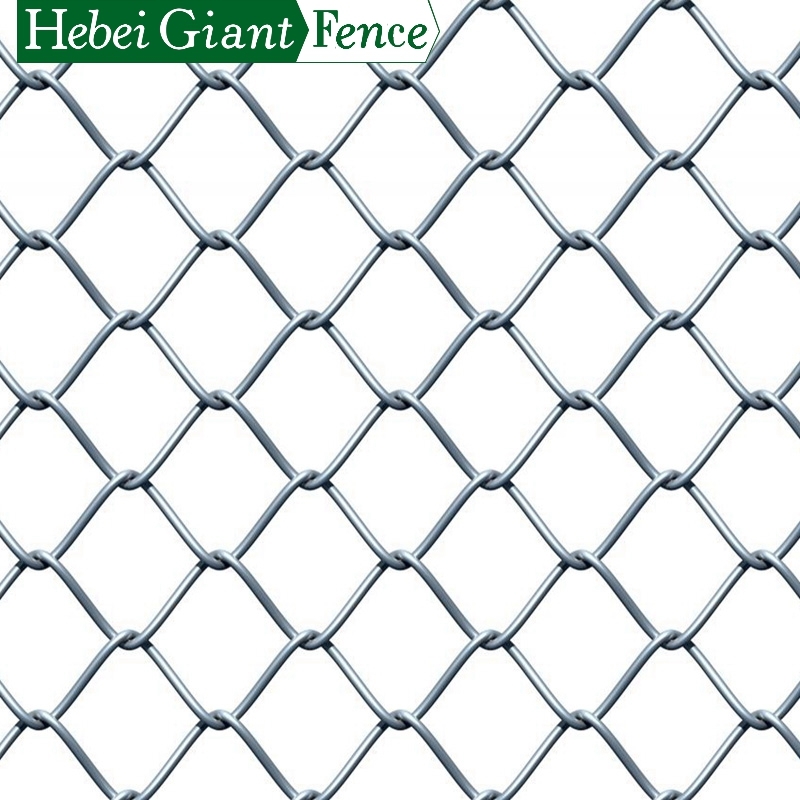 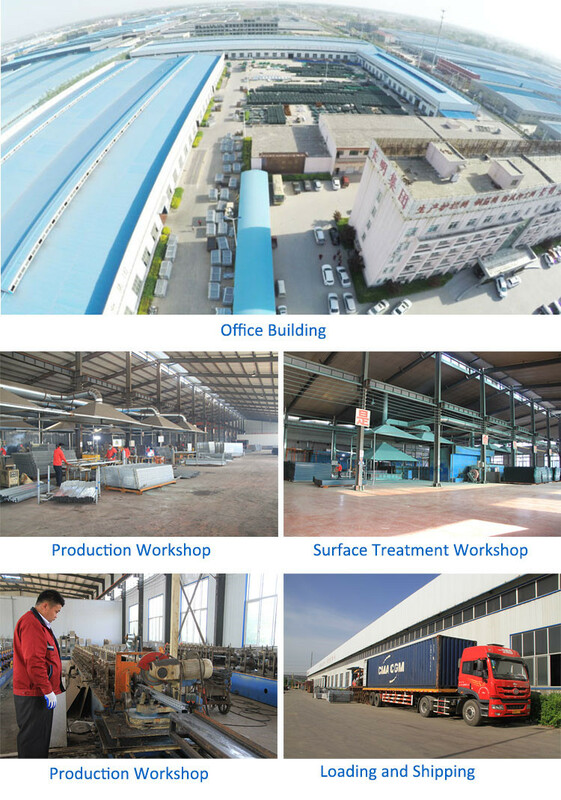 Chain link fence surface treatment always hot dip galvanized and galvanized with PVC coating. 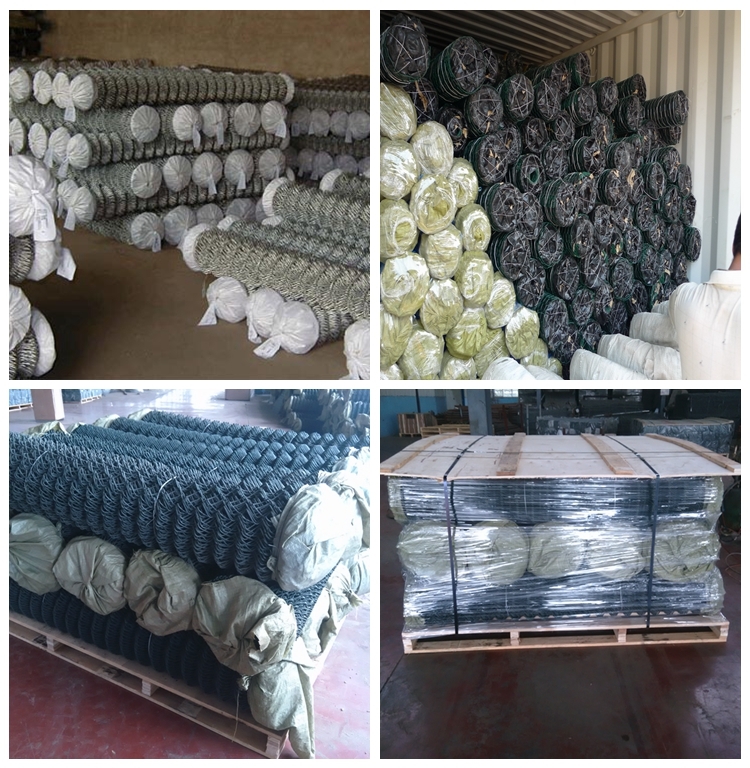 We can manufacuring colored chain link fence fabric, framework (posts and rail), colored fence fittings, gates (swing and slide), and gate hardware for all fencing applications from standard residential to light commercial, to heavy commercial and industrial fence applications. 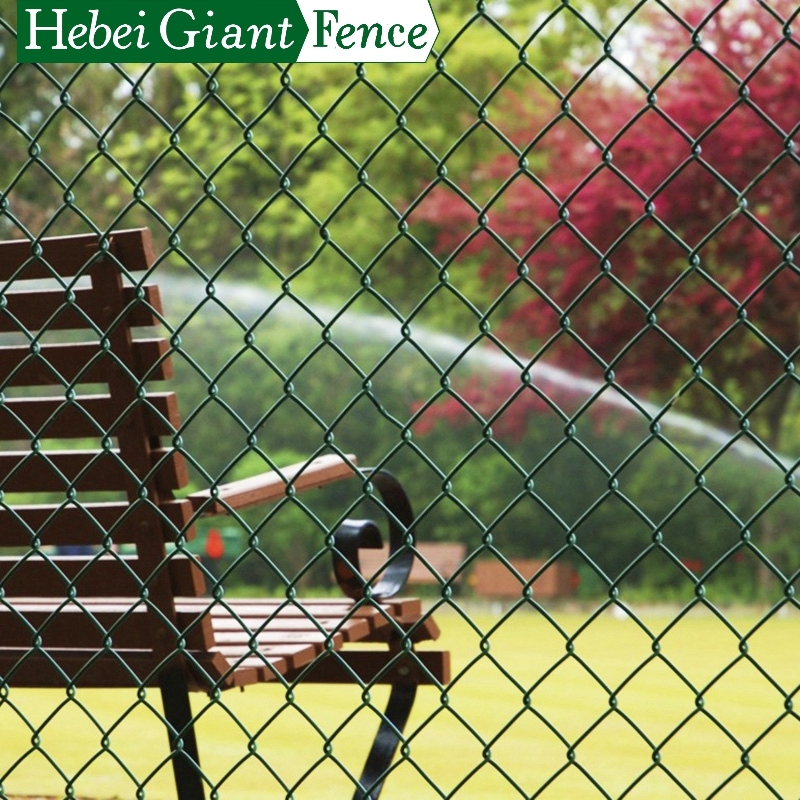 Colored fence fittings and chain link framework (posts and rails) are either powder coated, or coated in a heavy vinyl coated (PVC) material in standard colors such as black, dark brown, and dark green. 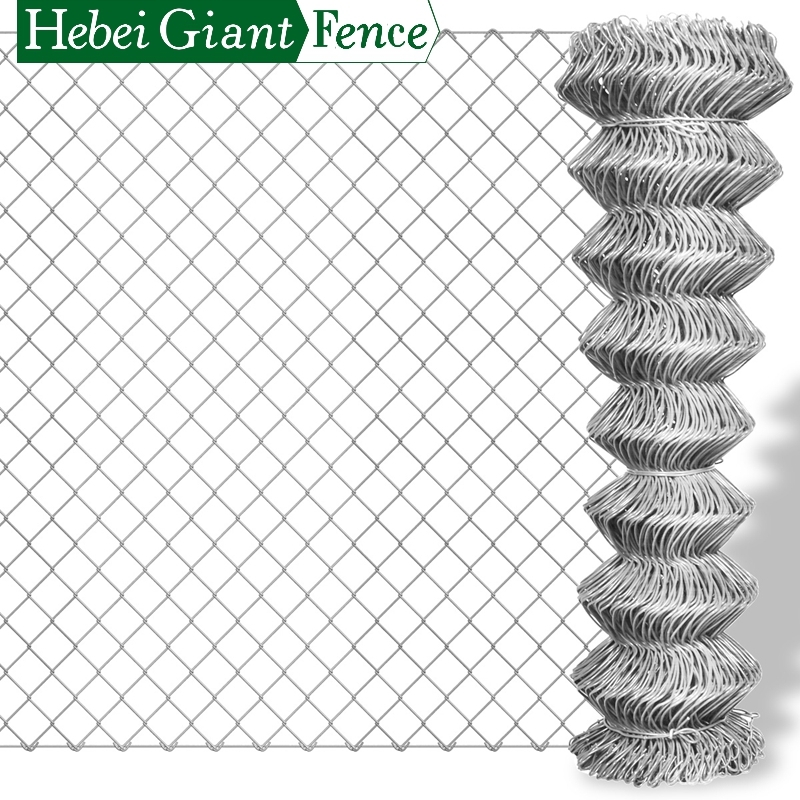 White is also available as special order fencing. 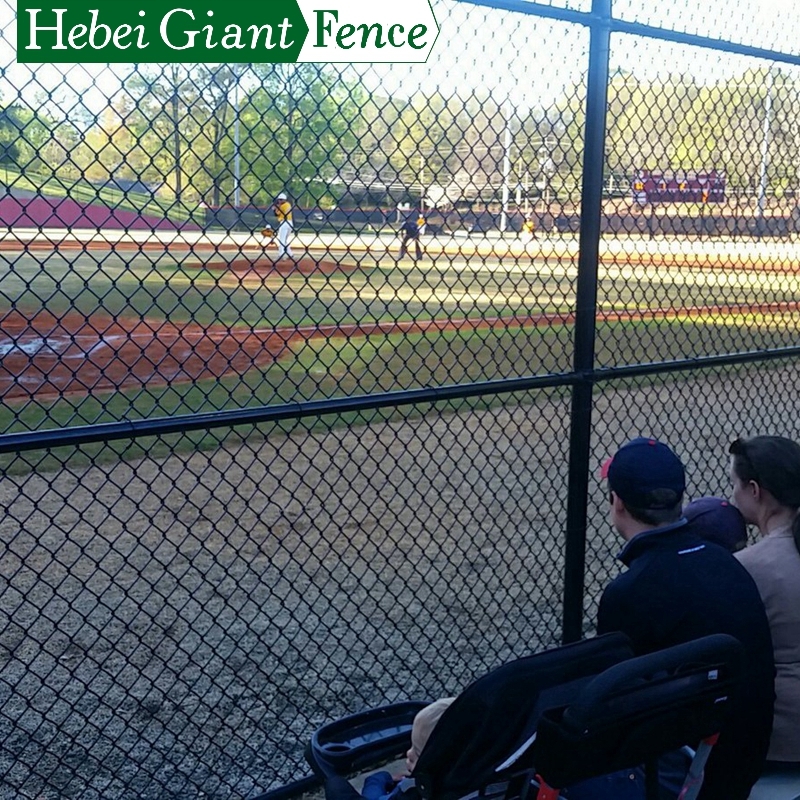 It is not uncommon to combine the two and stretch a vinyl coated chain link fabric on a galvanized frame. 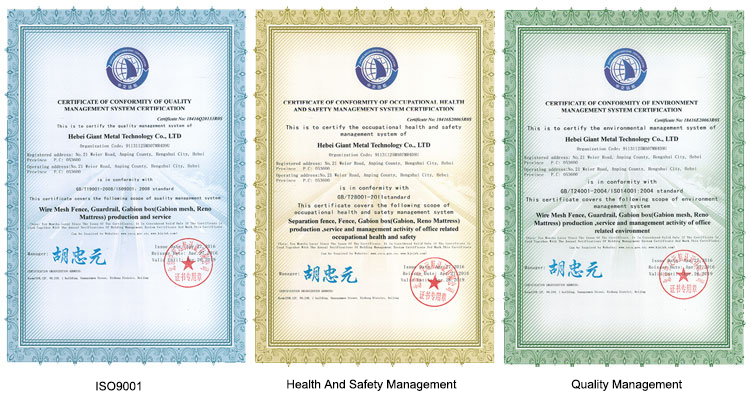 All aluminum chain link fabric, aluminum tubing, and aluminum chain link fittings and gates are also available for special applications and is preferred by many near saltwater.